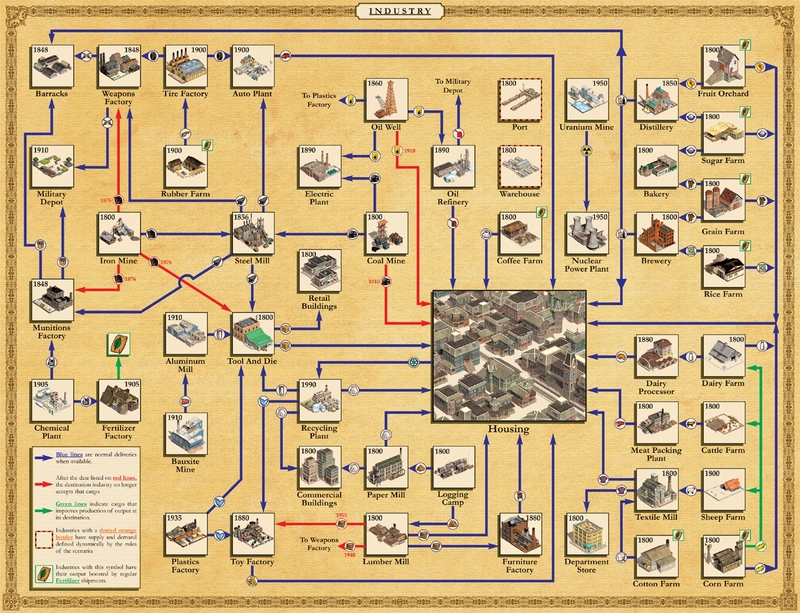 Hawk & Badger Railroad - Railroad Tycoon III Add-Ons - Tips, Tutorials, Utilities, etc. that want to dig deep into the RRT3 coding. Use at your own risk! Back Up all files first! or you can use Wolverine's tutorial, using Microdem and USGS DEM Data. 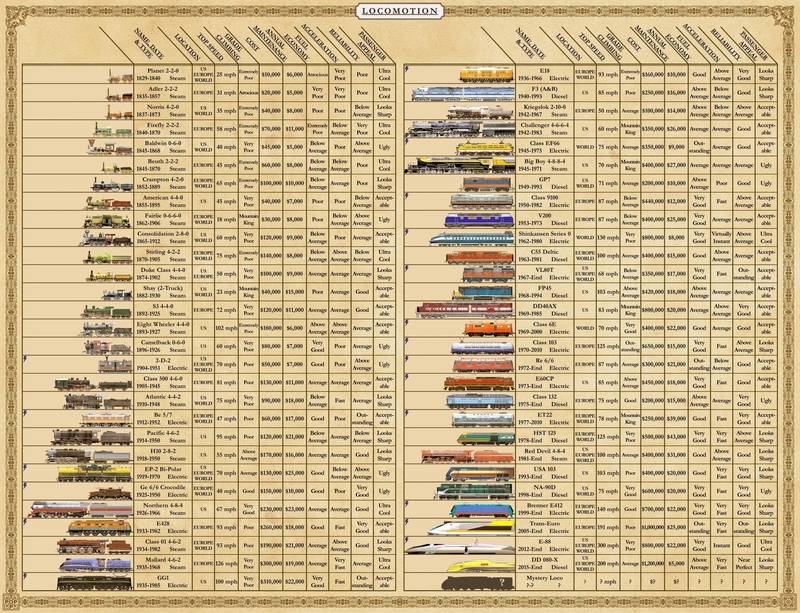 For the nostalgia buffs, the original Locomotive and Industry charts. 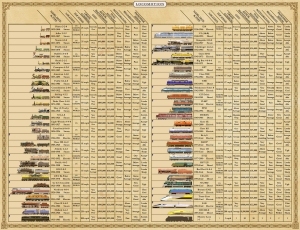 Don't forget to check out MagnusA's updated Loco & Industry charts above! The Reference Guide and Beginners Guide combined, in pdf format, or zip. Copied from the Atari release?